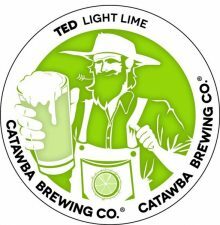 Ted Light Lime (4.5 percent ABV) returns to Catawba Brewing tasting rooms, now available on draft and in 6-pack cans. This refreshing session ale debuted last summer as an Asheville-made Small Batch beer before going into production as a new year-round offering. Lighter in body and ABV than its namesake Farmer Ted’s Cream Ale, Ted Light Lime is infused with a thirst-quenching hint of fresh natural lime flavor. 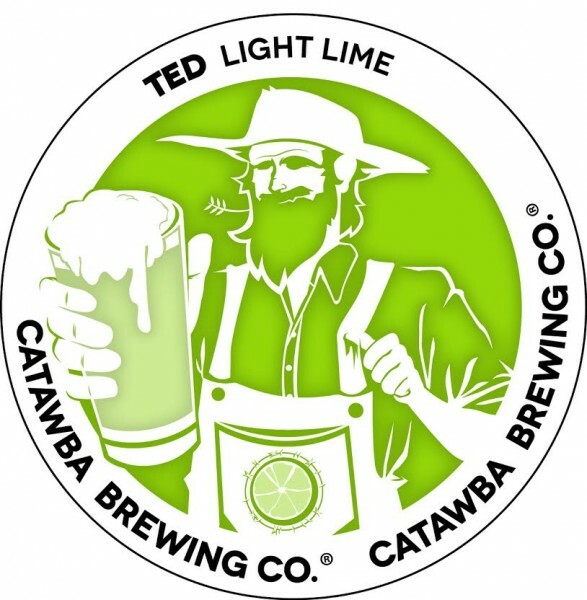 Look for Ted Light Lime wherever Catawba beers are sold. 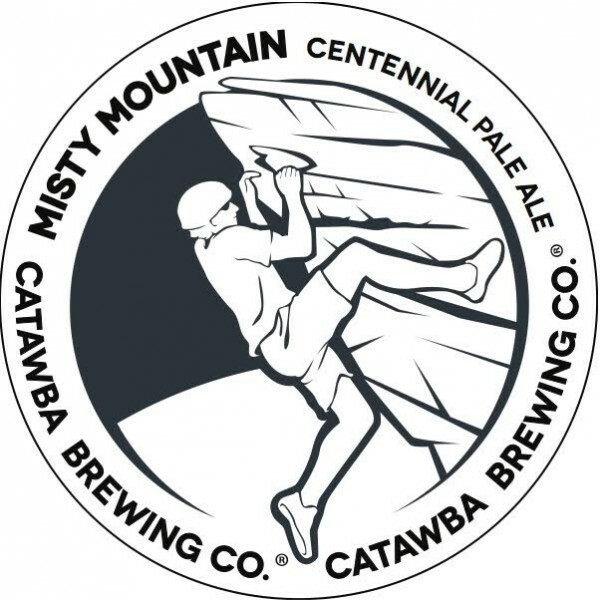 Misty Mountain Pale Ale (5.6% ABV), the latest addition to Catawba’s Adventure Series, is now available exclusively in their tasting rooms. This limited release is a collaboration with WNC climbing gear manufacturer, Misty Mountain. A light malt bill showcases Centennial hops in this classic American Pale Ale, lending notes of citrus and pine. Small Batch Pilsner (4.8% ABV) European-style lager will be released on Thursday, April 6. Czech Saaz noble hops provide balance to the subtle sweetness of its pale malt, with earthy floral overtones. The beer finishes crisp and clean, true to style. A portion of proceeds from this beer will be donated to the Jason William Hunt Foundation. Available on draft in Catawba tasting rooms and in limited distribution. Founded in 1999 by the Pyatt family, natives of Western North Carolina, Catawba Brewing operates a main production facility in downtown Morganton, NC at 212 S. Green St; a boutique brewery/tasting room in downtown Asheville, NC at 32 Banks Ave; and a tasting room in Asheville’s Biltmore Village at 63 Brook St. A new Catawba brewery/tasting room will open in Charlotte’s Plaza Midwood neighborhood at 933 Louise Ave in the spring of 2017. Catawba beers can be found in NC, SC, TN, AL, and now in GA.